In verses 1-4, James led out with the paradox that believers can have joy in trials. In verses 5-8 we saw that this comes by seeing God’s wisdom—not being a double-minded minded man, but single-hearted in our trust that we serve a generous God who loves us, even in the dark. Click here to download the sermon audio. In verse 9 James turns our attention to a trial many of face? Money issues. This is one of the biggest temptations that lures us into being double-minded. 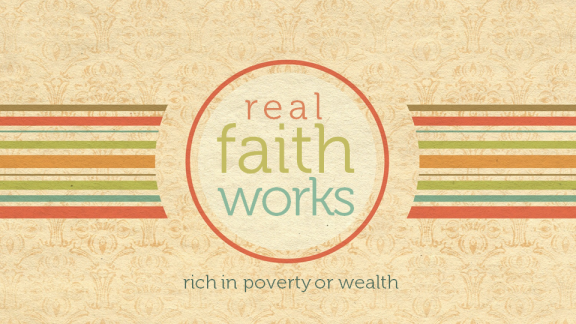 Jesus warned “You cannot serve God and Mammon.” Now why is money so important to us? Why does money so easily become a trial for us?